Register your interest in BBK Partnership bespoke training programmes and our digital specialist team will be in contact. 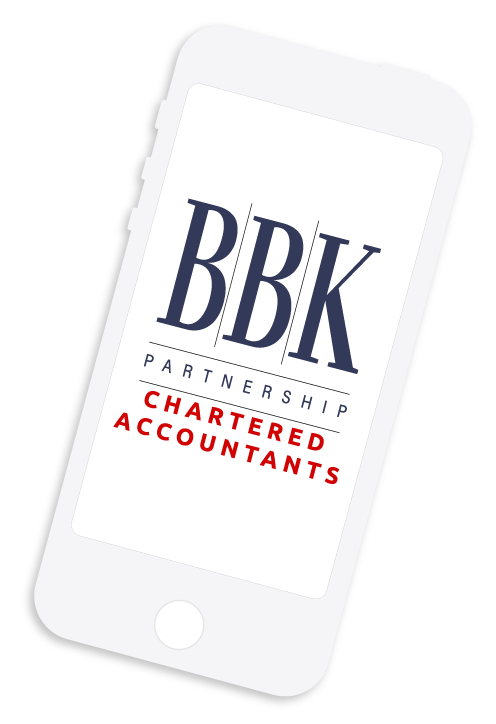 BBK have a new app to help you with your financial needs. You can use this app to upload invoices and expenses related to your company with a click of a button! We also have different features embedded that allow you to explore more about BBK and the services we offer. Tax Calculators – several different calculators which you can use on the go. Tax Tables – to give you a better understanding and useful rates. Key Tax Dates – so you are up-to-date with your tax submissions. News Feed – stay informed with the latest financial information. Recommended Software – directly access QuickBooks and many other key software solutions. For information on bespoke training, or if you have any other questions for BBK Partnership, please fill in your details below.